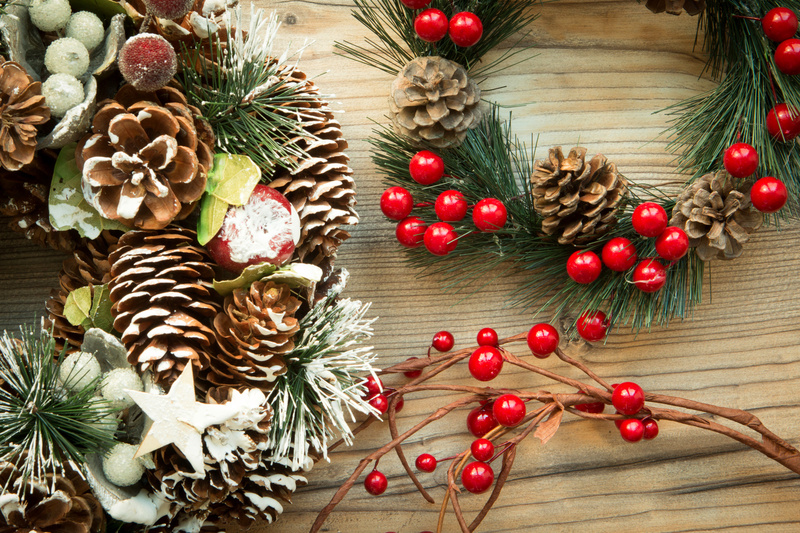 Get your home Christmas ready with these festive inspirations! Home decorating has never been so fun. 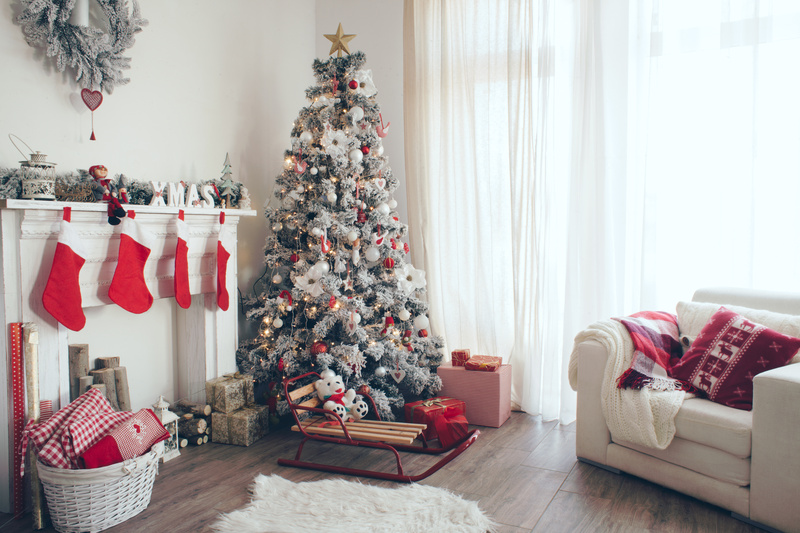 Keep colours simple this Christmas by adding splashes of red on neutral colours! Combining a traditional sleigh and a snow sprinkled tree will create a timeless and elegant look to any living space. For a similar style Christmas tree, check out Andrew James for an artificial tree that is both luxurious and affordable. 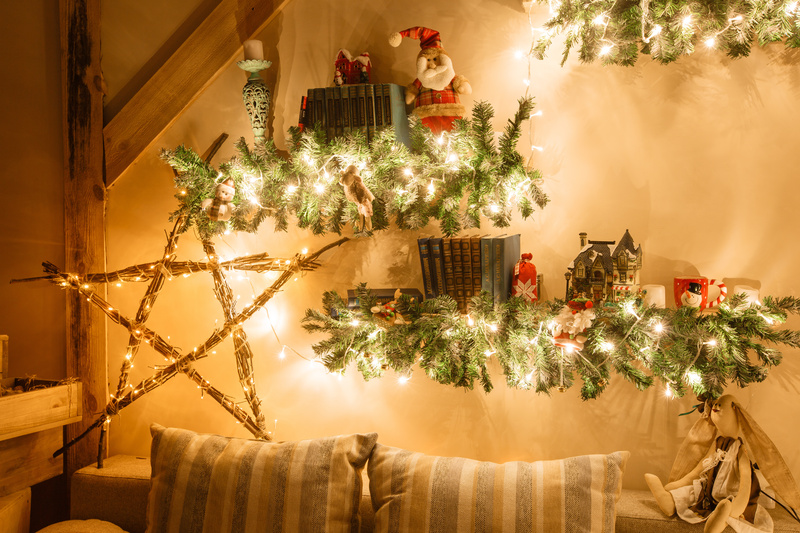 Warm up the room on a cold winter night by hanging garlands embellished with lights to add class and sparkle. Wrap these beautiful garlands, made with love from The English Garland Company, with warm fairy lights to create this look. Spice things up in the bedroom by turning apples into frosted decorations. Candles are a must-have this Christmas. Yankee Candle offer lots of choice and the scented candles are absolutely out of this world! We would recommend Christmas Memories with notes of gingerbread and cinnamon. 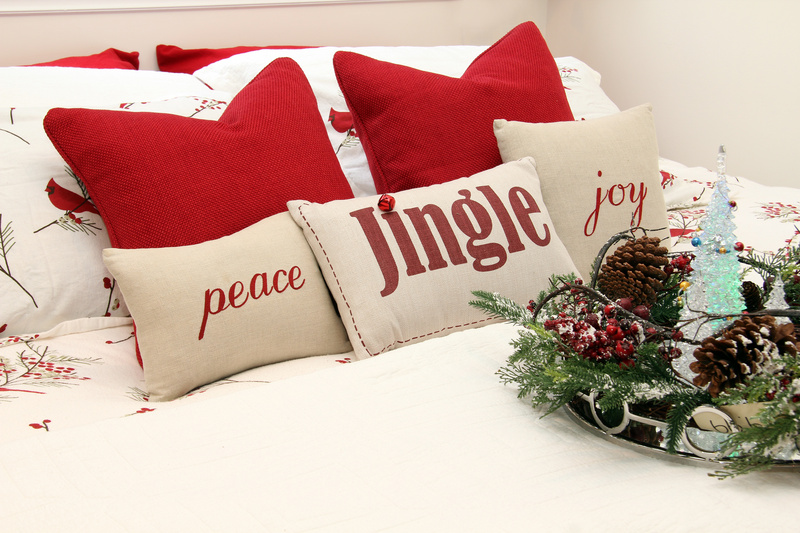 Make your guests really feel at home with these colourful Christmassy cushions! John Lewis do a fabulous array and prices start from only £12. 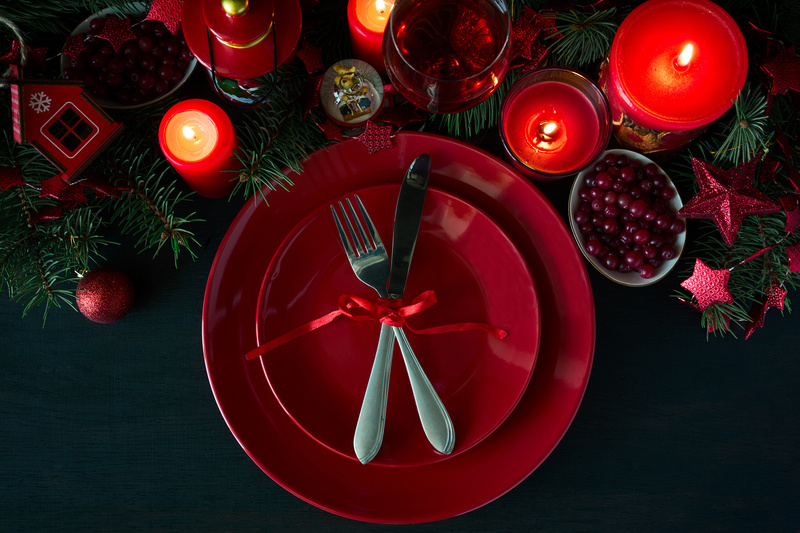 Make your 2016 Christmas lunch memorable by decorating the table with warm red tones. 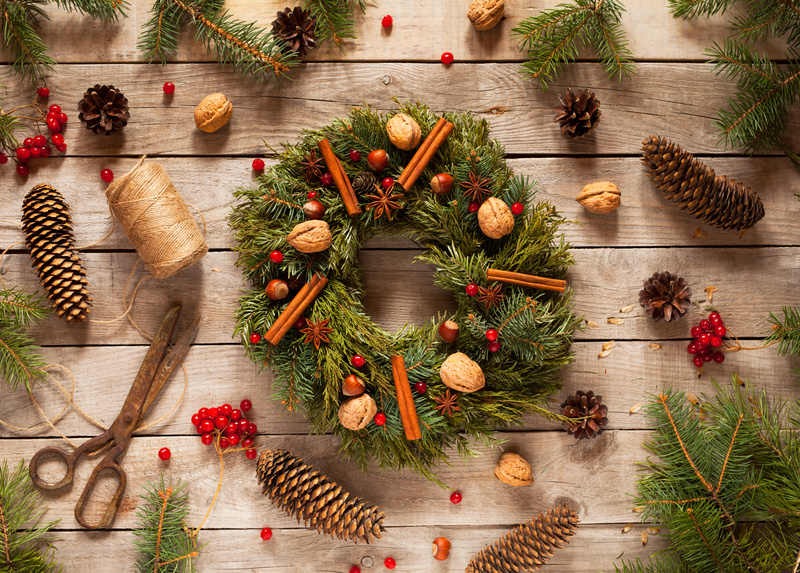 Use candles, ribbon, cranberries, trinkets and decorative red garlands to finish the table. For an extra special dining experience have a look at these luxury plates created by Amara. Get creative and make your own handmade dinner decorations! Sprinkle gold stars onto the table and wrap up your cutlery with ribbon. Cut a few stems off your Christmas tree or use rosemary for a more fragrant table top garnish. 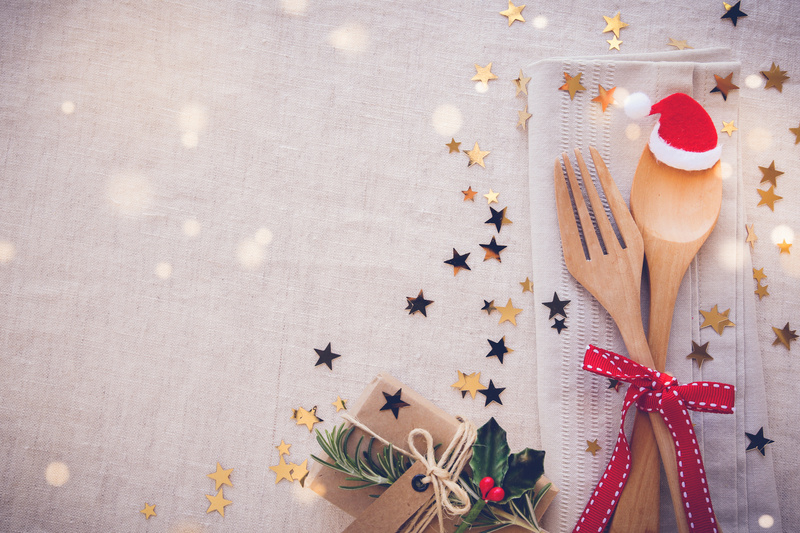 Not On The Highstreet offer a amazing array of Christmas table decorations, from personalised stars that include your guests faces to little Santa hats that go on top of flutes or cutlery. Walnuts, pinecones, cinammon, hazelnuts, star anise and cranberries are just a small selection of what you could use. Have a look at the Christmas markets to see what local produce is available. We hope that you all have a very Merry Christmas and a Happy New Year!